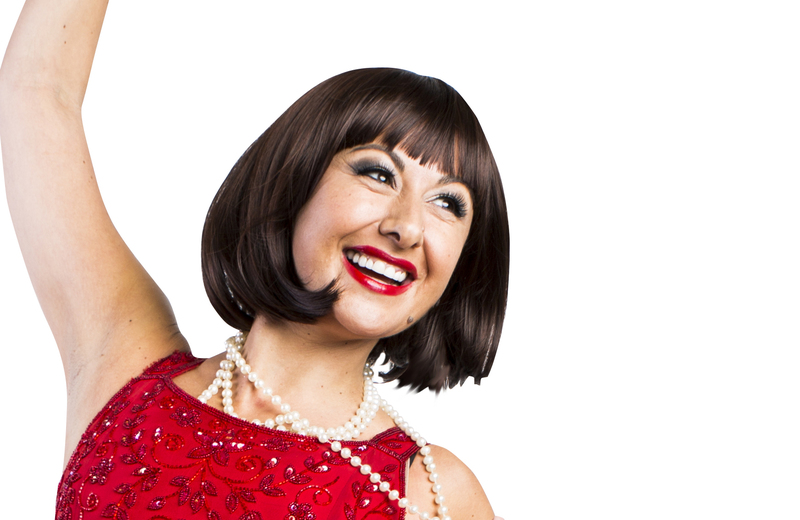 Performers are being warned to scrutinise contracts properly, after it emerged that agreements used on the recently collapsed Thoroughly Modern Millie tour could scupper actors’ claims for unpaid fees. Actors involved in the show, which was pulled without notice earlier this month , have indicated they are going to make a claim for thousands of pounds to the production company’s liquidators. This includes what they argue is money from a 14-day notice period they say is outlined in their contracts. However, it has emerged that a further clause in the contract could negate this entitlement, and has prompted union Equity to warn performers and agents to be more rigorous in checking agreements. Nicola Blackman appeared in the tour and recently attended a meeting, held by Equity, to find out what rights the cast had in relation to the cancelled show. She told The Stage that cast and musicians, totalling around 20 people, would be issuing a claim for the 14 days’ notice period they say they never had, in addition to money that was paid out on digs and transport for future dates of the tour. “We haven’t a lot of recourse but all of us are going to go through the process of being named creditors. And we are going to keep going until we reach a brick wall,” she said. However, she admitted that the contracts signed were “badly written” and that a clause outlining performers’ rights to 14 days’ notice later seems to be negated. She said her own agent had raised concerns about the contract, but said she had taken the job because she was “not in a position to say no”. “My agent is very good and did say this contract was pretty ropey. But my hands were slightly tied,” she said.